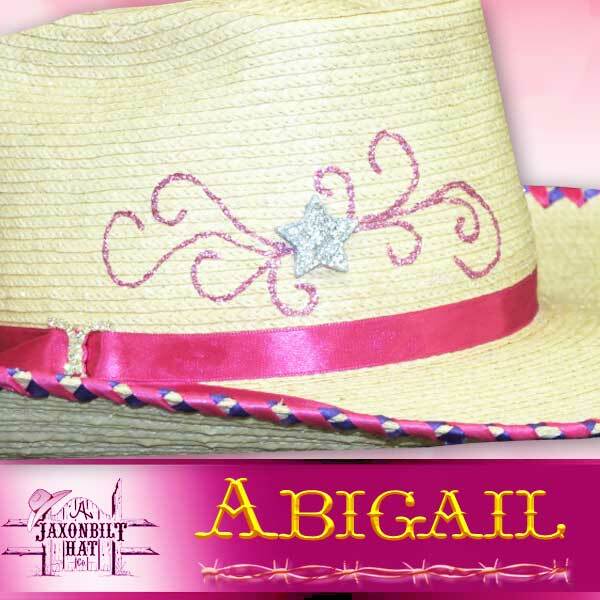 “Abigail” What a wonderful little hat. 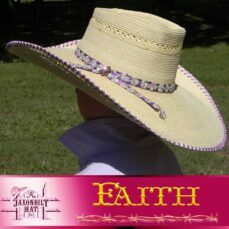 This little beauty has a 4 inch brim, a crisp “Box Top” crown and the classic brim style. 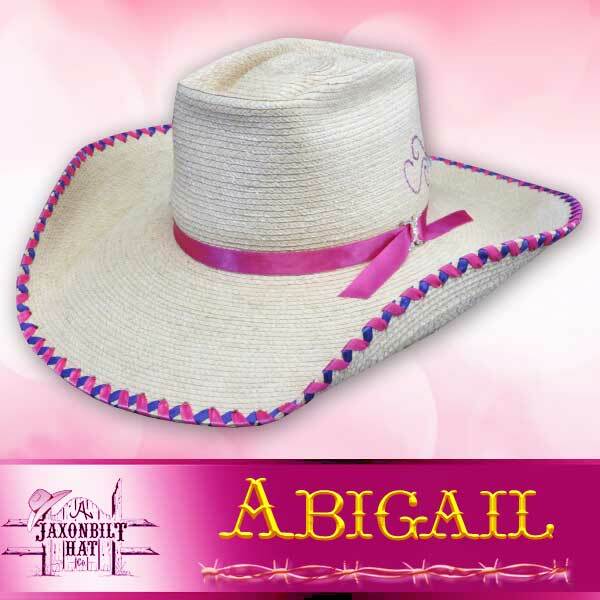 Of course, you can choose your own color selection for the trim. 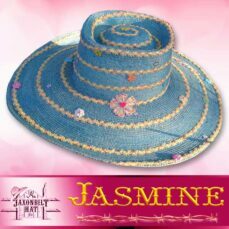 The Young Woman with a discriminating taste would love to have a hat designed just for her. OH Yes! We can make it for the Young Man in your life as well.